The world of audio is always expanding. New headsets, styles, and codecs all continue to hit the market at a pace that consumers have a difficult time keeping up. Whether someone wants to enjoy audio on the go, for use at work, on their console or PC, it’s become clear that the companies that will be around for the long haul are those that adapt to the market and offer solutions that can cover all of the necessary needs in one package. 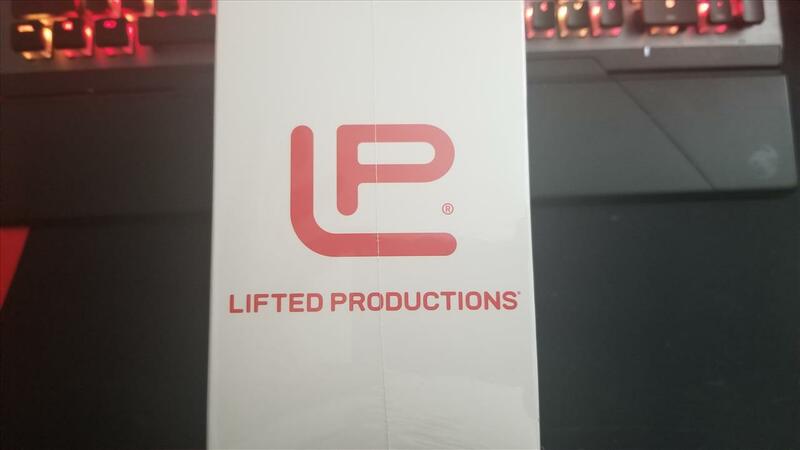 Newcomers to the market, Lifted Productions, have begun their quest to carve out their own slice of real estate by catering to those who want an all-in-one package that is not only competitively priced, but provides superior audio and is future proof. 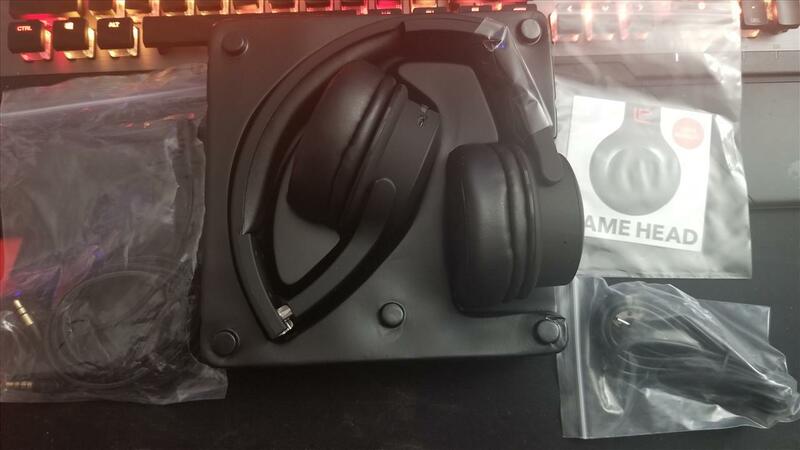 The result is the Game Head 70 Headset, and I’m here to tell you that you need to sit up and take notice. As is customary with all of my audio reviews, let’s take a look at the specifications. Overall, this is an impressive set. There is fantastic range on response, quality drivers in the earpieces, Bluetooth 4.1 capability and a few different modes. If we stopped here, this would be a worthy competitor in the market. If you look in the middle of the specs, though, there’s one standout item we need to talk about: 3D Audio, specifically MaxxAudio 3D. Audio has evolved to a point where we need an entire OneNote file to keep track of all the different sounds styles, equalizer settings, codecs, and so on. 3D Audio is one of the newest codecs out there. While the term “3D” has been around for a long time, it’s been more reserved for video as an extra at the theater or a feature in home theater that eventually bombed out of the market as a passing fad. In order to truly understand how this codec works, it’s fair to compare it to market standards. Straight Audio – Standard Left/Right setup. No extra bass, just two speakers handling all audio. 2.1 Audio – Same as straight audio but adding a low frequency effect (LFE) via a subwoofer. 3.1 Audio – Adding a center speaker to increase the quality of audio. Center speakers are supremely important from here on out in any setup. 7.1 Audio – Adding two side speakers on either side to enhance a surround effect. There are others that can be added in here, including adding a second LFE to improve bass output. There are also simulated surround systems (think soundbars) that are all-in-one packages that work well for smaller rooms and apartments. That brings us to 3D audio. Think for a moment being in a room that can project sound to you at any angle. Its purpose is to immerse you in the sound as much as possible naturally without overwhelming you. There are far more technical details to go into, but the idea is to make it feel as though you’re not just watching a scene in a movie or stepping into a room in Resident Evil to make you feel like you are behind the protagonist; 3D audio wants you to be there. This is extremely difficult to pull off, but this is where the world of audio is heading. 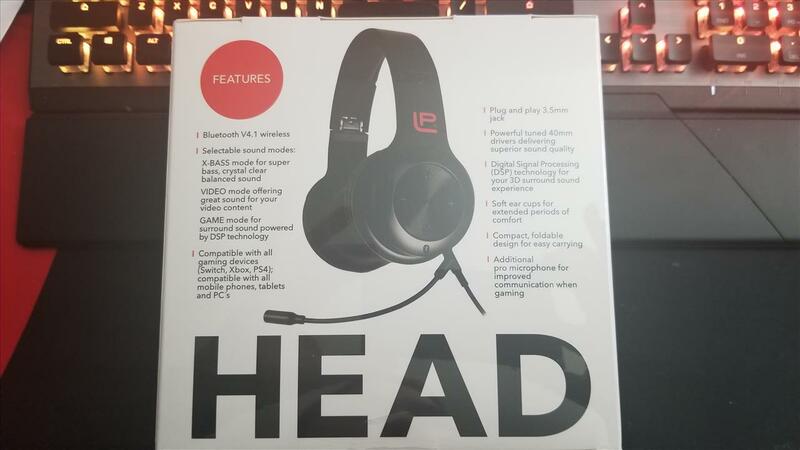 Lifted Production’s Game Head 70 is an on-ear design with a comfortable feel. 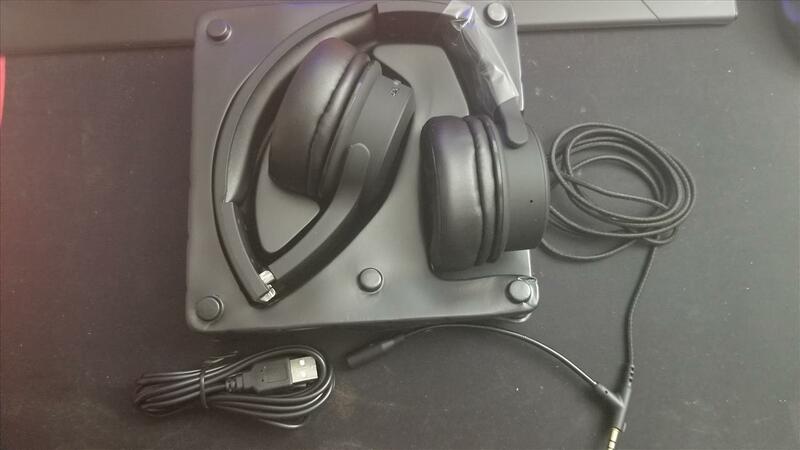 The headset itself is not heavy and can be folded up for compact storage. 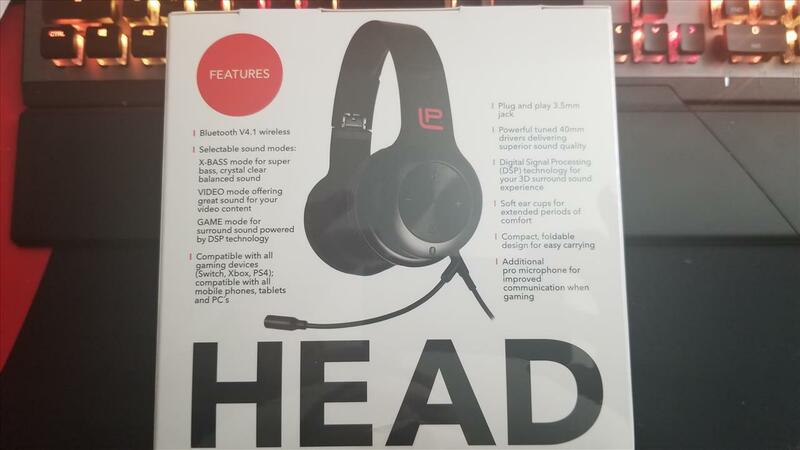 The head and ear pieces have wonderful cushioning that make it easy to wear for long periods of time, which is crucial for any gamer. It doesn’t matter if it’s a streamer playing Apex Legends or someone enjoying the classical music in Civilization V: If the headset bothers someone, they’re not going to wear it. The Game Head 70 passes the comfort test with flying colors, even as a fan of over-the-ear headphones ahead of everything else. Bluetooth is still a hot topic for PC gamers. 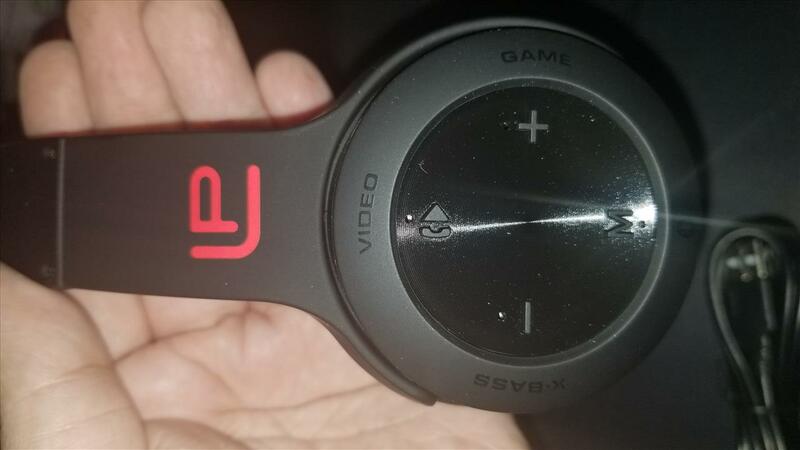 For the longest time, almost every gamer would go out of their way to ensure they had a quality wired headphone, especially if their system had a powerful audio card on it. 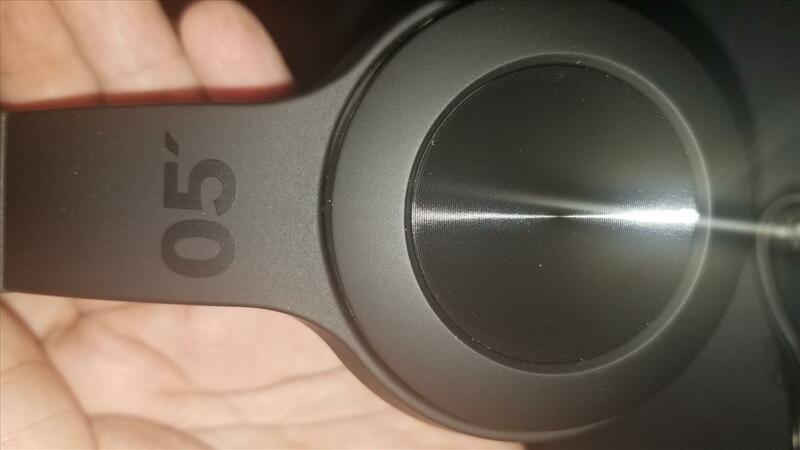 Now we’re seeing more wireless headphones that don’t sacrifice a lot of sound quality, especially with Bluetooth paving the way for the future. I ran into a personal problem with the wireless though because my wonderful NZXT Z370 motherboard’s Bluetooth wasn’t working properly. Picking up a cheap Bluetooth USB adapter from Best Buy solved the problem, so please take a note of that if you pick up the Game Head 90. It’s not Lifted Productions’ fault, of course: Bluetooth 4.1 is still not the standard for everything, but it’ll get there. On the side of the left earpiece are four buttons: Volume up, volume down, pause, and mode. There are three modes, which were listed in the specifications above: Video, Gaming, and X-Bass. The video mode is softer than gaming, but might be my favorite of the three modes because everything is crisp and clear. 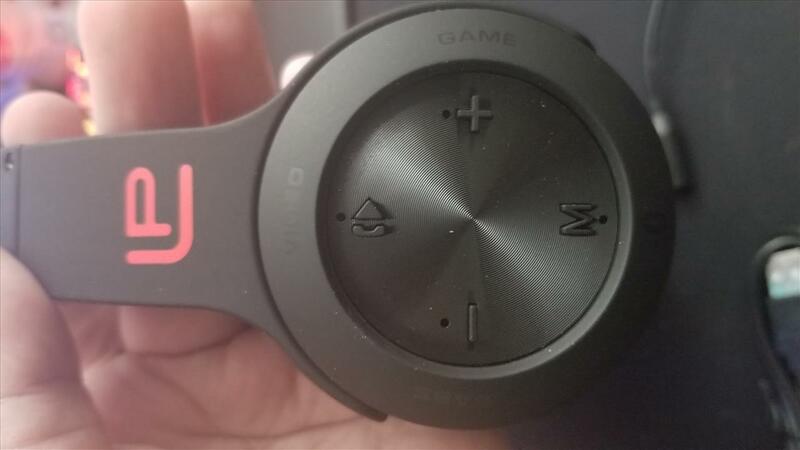 The gaming mode definitely gives a boost to the audio level and seems to focus on mids and highs while not blowing out your eardrums with too much bass like most game mode options on headphones. The X-bass definitely gives a big kick to LFE, but honestly? It isn’t overbearing, and I like that. Too much bass and a user ends up with a headache after a long period of time. Finding that sweet spot with LFE is an art form and the Game Head 70s don’t disappoint in that category. If there is one part I have a gripe with on the headset design, it’s the microphone. While I don’t have any problem with the clarity of the microphone because it’s quite clear after testing it on both Playstation 4 and my PC, it’s the design and length of the cable that can be cumbersome. The microphone piece attaches into the bottom of the earcup, but then the cable comes out of the same part and extends out from there. It’s durable enough, but the main issue here is the length of the cable. It’s just too short. It works great for console gamers because the cable just plugs right into the controller, but if you’re a PC gamer and you have your rig on the floor away from your desk? You’re going to need an extension for the 3.5mm cable. This is nit-picking, to be honest, and I had an extension cord available to rectify this. I think streamers won’t see this as an issue in general since they use external microphones like Yetis anyway. If you’ve read any of my audio reviews, you’ll know I’m an audiophile. I’m not going to put my stamp of approval on a headset without running it through the ringer. Full disclosure: There are only so many games that currently support 3D audio since it’s a fairly new codec for PS4 in the last couple of years. That list is going to grow so long as it catches on, and there’s no reason to believe right now that it won’t. For PC, downloading one of the available 3D audio codecs such as Windows Sonic or Dolby Atmos is all you need to get rolling. You might have to pay a little bit (Windows Sonic goes for $15) but it’s well worth it and I’ll explain why in my testing. I had to find a list of games that supported 3D audio out of the gate and, surprisingly, it wasn’t much of a list. However, Horizon Zero Dawn was in that shortlist. It’s an easy decision to hop back in with Aloy and kill some mechanical animals for a while. After a slight change in my audio settings on my PS4 to ensure that all audio was going through the headset, it didn’t take long to hear the difference. I own a Sonos Playbar that is wonderful for my living room, but there’s something special about tossing on headphones to lose yourself in audio. I’ve played with surround sound headphones before, but this was something new. The limitation with some surround headphones is that you can almost feel where the directional audio is coming from. 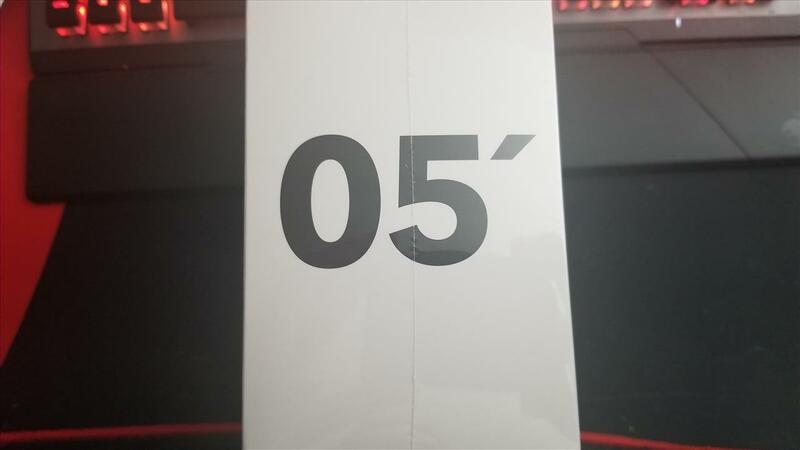 With 3D audio, it’s far more natural and this was a great benchmark to kick things off. I don’t feel like Anthem needs 3D audio because it’s such a beautiful world with great audio even with a simple pair of headphones, but the Game Head 70s did a great job of keeping me immersed in the world without wanting to rip the headset off when I got into firefights. This is a major test for any shooter because games like Destiny and Call of Duty always seem to overdo it with the response sound. Usually the response is bad enough that I keep just party chat audio in my headset and let my sound system handle everything else, but these made me change that up. That is no small feat to accomplish. 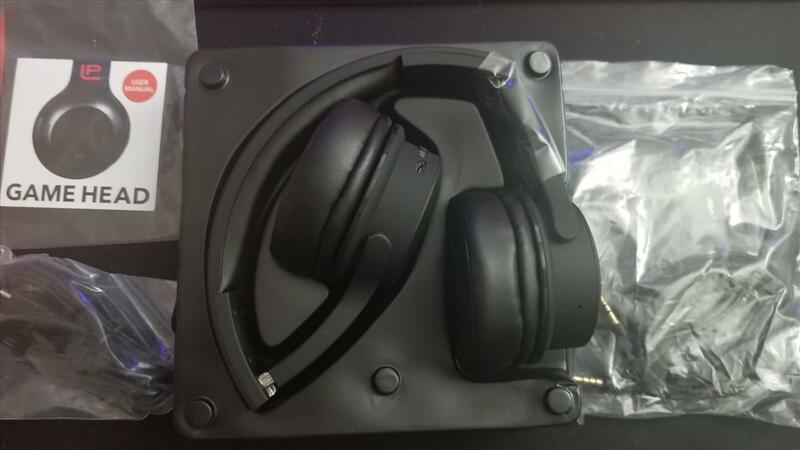 After a couple of games on PS4, it was time to see what this headset could do on the PC. I didn’t have much of an expectation for Rocket League because it’s just car soccer but it was pretty sweet to be able to hear the cars coming up on the sides or behind you a bit easier. 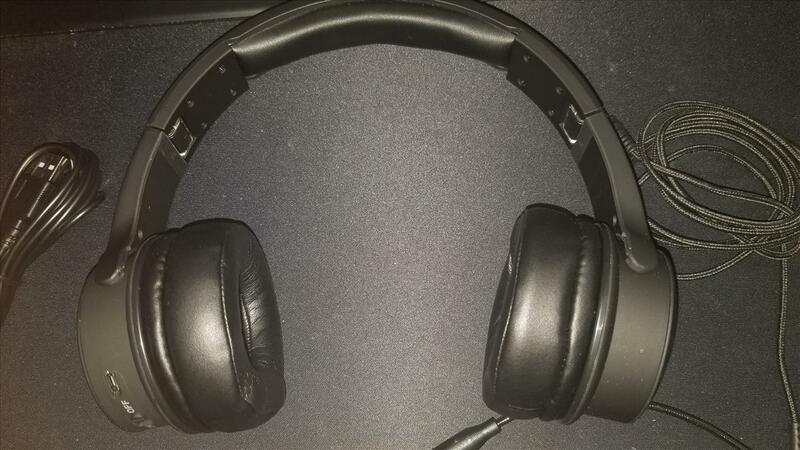 My Roccat Kave 5.1 headset does a great job of this in comparison, but after doing a few matches between the two, the nod goes to the Game Head 90s because there is a noticeable different in not just the sound clarity of the engines but the quality. One of my favorite games to run any audio system through the ringer, let me tell you that fighting a dragon and getting flames shot at me in 3D audio is an entirely new experience. Even hearing just the sound of the dragon slamming his body down onto the ground and hearing the rumble was enough to make me take a moment of pause and appreciate what I was feeling. Testing this out on all three modes, I will say that the X-bass was a bit much but both the Video and Game mode handled Skyrim magnificently. If you like the extra bass boost, then X-bass mode isn’t going to be a problem for you. Yes, it’s basically an HD port. I don’t care, because the soundtrack is iconic and I had to hear that entrance music when we get the pan-out view of Midgar at the title screen. It was just as good as I’d hope it would be. Not much else to talk about here because it was just crisp and clean music with great effects. Normally, this is where I’d tell you why this headset is good or bad, what the price is and where you can buy them. We’re not done, though. As I said early on, this headset is for all of your audio needs. I tested them out with Spotify, all of the Youtube apps (YT, TV, Music) and did some streaming on my phone with them through Netflix, Hulu, and Plex. Across the board, nothing but crisp sound with clear mids and highs and just enough bass to satisfy me on Video mode. Youtube has some great 3D audio tests including some music videos that will show off the codec as much as possible but there were only a handful of options there. Spotify on my phone is a necessity and listening to my favorite music just seemed to be a bit better than my Sony WNDR-700s. The lack of noise canceling hurts it for traveling by air but that is minor because it’s not the primary purpose of the headset. If the worst thing I can tell you is that you can’t use them on an airplane but everywhere else is good, I think it’s safe to say that the headset is on the right track. Lifted Productions knocked it out of the park with this headset. 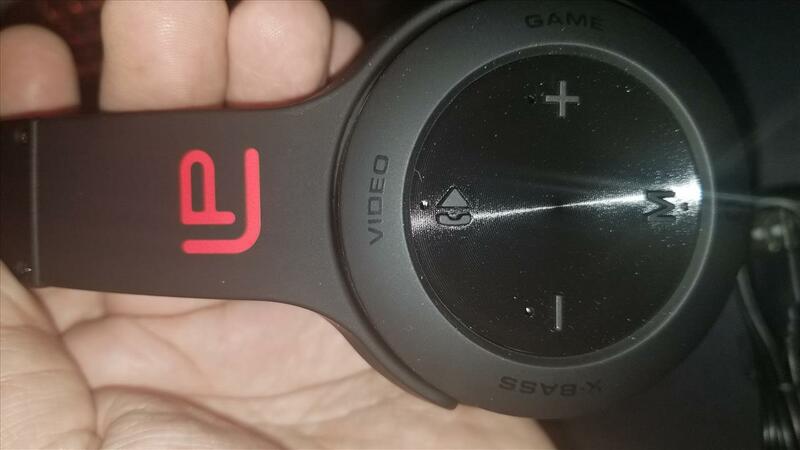 Gamers today want great sound quality but may not want to break the bank. At $129 for the base price (plus a 40% discount if you preorder.) you are going to get a headset that can handle anything you throw at it not on an airplane. Compact size, comfortable, different modes for your own tastes and long battery life means there’s little to no worry about trusting this for the future. The microphone piece is the only thing I could even find to gripe about and that isn’t a huge blow since it’s rectified easy enough. Do be sure to grab an up-to-date Bluetooth Adapter if your PC isn’t on 9th Generation Intel, however. Even then, it may still be necessary to fully utilize. Outside of these concerns? Color me more than impressed. I’m a believer in 3D Audio and the Game Head 70. You can purchase the Game Head 70 here and utilize the code "LPSE01940" to receive your 40% discount. 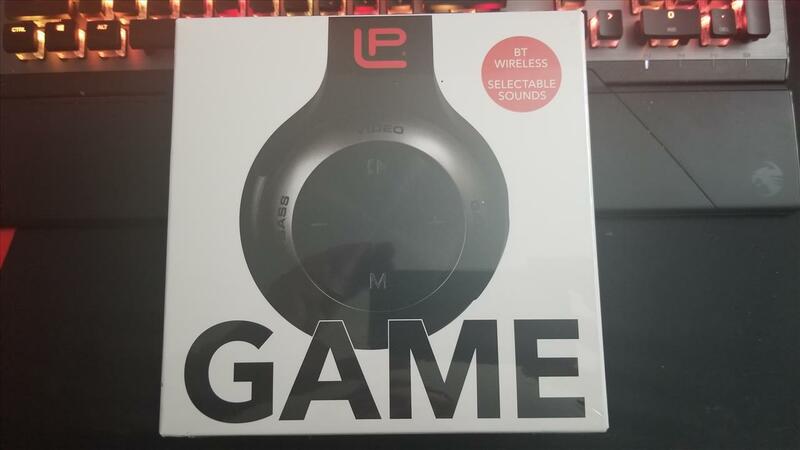 Lifted Productions has a winner with the Game Head 70 headset. Boasting wonderful audio and comfort, this headset will suit your every day needs for console gaming, PC gaming or general use with your Bluetooth-enabled devices.